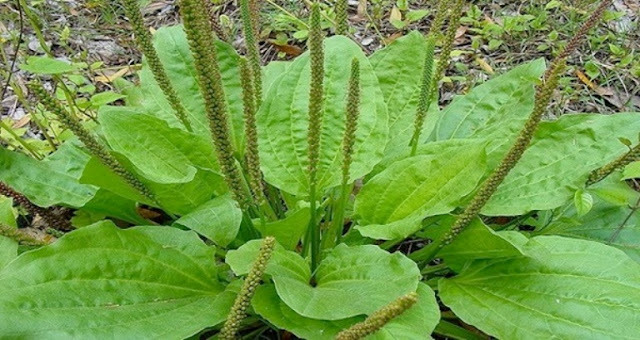 Best healing plant known as plantain is a green plant that is low-growing, it has oval, flat, ribbed and short stemmed leaves. Its leaves can actually grow up to approximately 4″ wide and 6″ long. Plantain can send up a leafless flower stock in fall/summer – sometimes the stalks can grow up to 10″ inches tall. 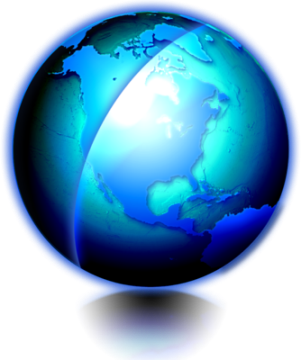 They grow everywhere in the world: in Asia, America, Africa, Australia, Europe and New Zealand as well.